Finding the right office chair was a journey that ended successfully, but I’m going to have a rant today! Like many of us nowadays, I can spend long periods of time at my desk, a 4 hour spell not uncommon. 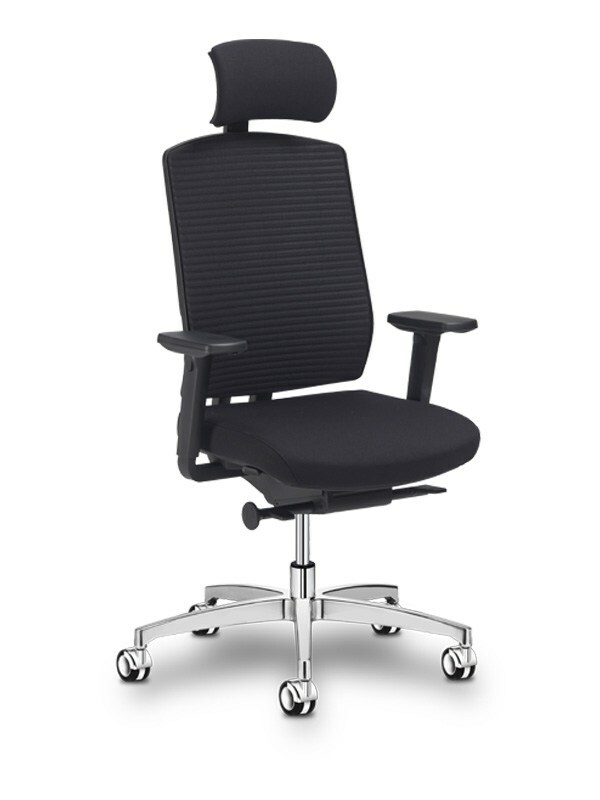 The Mission – High Back Operators Chair with Headrest. This may sound like quite a reasonable and straight forward objective, let’s add another objective…under £200. After many search terms, operators chair with headrest, task chair with headrest, executive office high back headrest, even adding a ‘please’ to the end of the google term availed to surprisingly unsuccessful results. What surprised me is the number of chairs available, but the dimensions didn’t seem to be a match to the human anatomy, certainly not mine at just under 6ft tall. My main observation, and frustration, was the number of chairs with headrests that were nowhere near where it needed to be, in fact, most headrests were coming out as an upper back rest or at best lower neck rest! From this I started to imagine what type of person the chair manufacturers were basing their designs on. Had they enlisted the cast of Time Bandits I wondered. There were some chairs that looked like they might fit the bill…how does one go about trying it? Order it, assemble it, try and dismantle it…which is not easy getting a gas list out of the base after it’s been sat on…then try and get a return when it’s either not as comfortable as one hoped and that the headrest still turned out to be an upper back rest. It was time to grab the car keys and take control of this situation…to High Wycombe and the UK’s centre for furniture manufacture. We visited Hunts Office showroom in High Wycombe, lots of chairs and office furniture to try out in well welcoming environment. Our thanks to Lucinda for her help…a winning chair was found…with a headrest that actually was that. We exceeded our £200 budget by nearly double but found the perfect chair; a worthwhile investment!